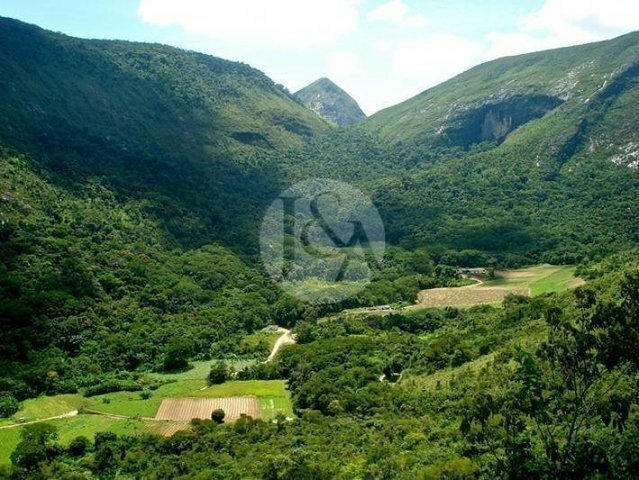 TERESOPOLIS/RJ - Surrounded by serenity, tranquility, native mountains and forests of the region, a marvelous farm with 356 hectares represents an excellent opportunity in ‘Serra dos Orgãos’, Rio de Janeiro, Brazil. Located in “Albuquerque’, a very special neighborhood in the city of ‘Teresópolis’, this property is just one hour and twenty minutes from the city of Rio de Janeiro and stays between noble locations. In addition to be located in an accessible area, the farm preserves its charm providing the dweller to enjoy plenty springs, waterfall, active organic planting and trails to jogging and horse riding. The location is ideal to construct a farm hotel or a luxury condominium with tennis court and pool. Besides, the ambient is propitious to behold farm, training center for sports athletes or a horse farm.